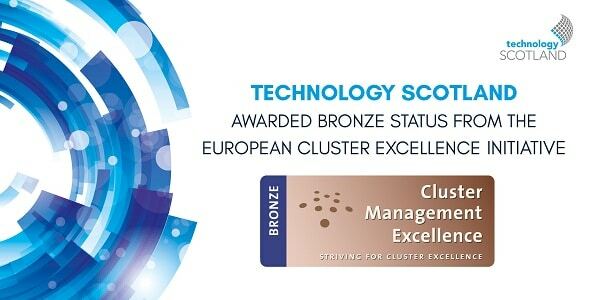 Technology Scotland is delighted to have been awarded Bronze Status from the European Cluster Excellence Initiative (ECEI). 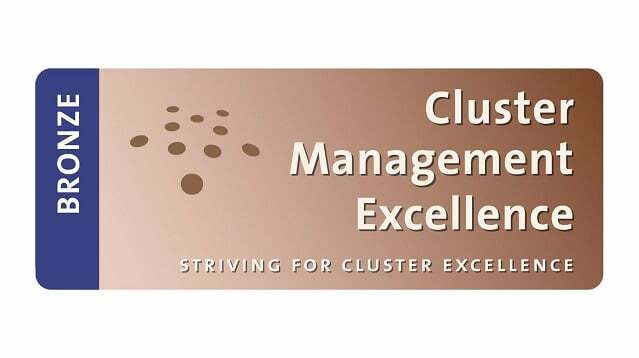 The bronze accreditation, as granted through the European Cluster Management process, is awarded to cluster management organisations that demonstrate their desire to strive for excellence against a series of benchmarks. 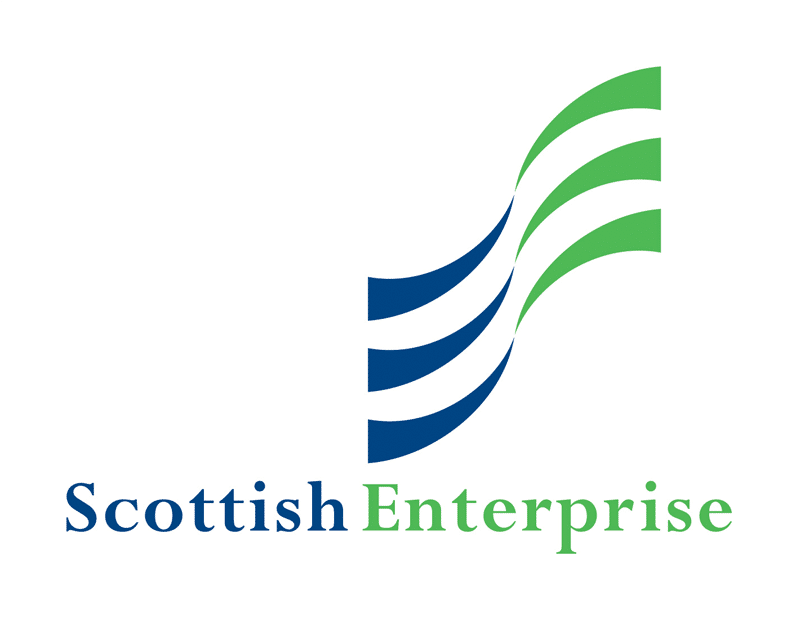 With support and encouragement from Scottish Enterprise, Technology Scotland completed an in-depth interview and evaluation with an impartial ESCA benchmarking expert to determine whether it met the 36 bronze benchmarks, including the structure and management of the cluster, as well as its recognitions and achievements. In doing so, it has become only the second trade body in Scotland, and only the eighth organisation in the UK to become ECEI accredited. Stephen Taylor, CEO of Technology Scotland, said, “We are delighted to have been awarded Bronze Status from the ECEI after just three years of operation. This achievement is a true testament to the great work the Technology Scotland team does for our members and on behalf of the Enabling Technology Sector. “Through our three networks, the Scottish Optoelectronics Association, MaaS Scotland and Product Design Scotland, we will continue to act as the independent voice for those engaged in areas including Smart Mobility, Photonics, Electronics, Product Design, and more. David Smith, Sector Director for Digital Technology at Scottish Enterprise, said, “Scottish Enterprise has long recognised that strong clusters, led by industry, are instrumental in promoting economic growth. In turn, they are known to drive business innovation and potential through greater employment opportunities, develop new products and services, new companies, and increased R&D activities.